Good Life Connoisseur | Is Your “Get Up and Go” Gone? 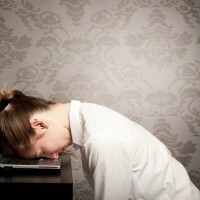 Home » Health & Wellbeing » Is Your “Get Up and Go” Gone? Is Your “Get Up and Go” Gone? By Lorna R. Vanderhaeghe, M.S. One in four North American women has low iron or iron deficiency anemia, characterized by symptoms such as fatigue, peeling fingernails, hair loss, poor concentration, heart palpitations, pale skin and dark under-eye circles. So important is iron to health that even a mild deficiency can affect your ability to perform everyday mental and physical tasks. And you do not have to be diagnosed as anemic to feel the effects of low iron. In a 2003 British Medical Journal clinical trial involving non-anemic women, iron supplementation dramatically improved unexplained fatigue. Iron plays a major role in energy production, which is why fatigue is one of the most common symptoms of low iron. Iron is needed to make adenosine triphosphate (ATP), which fuels all of the body’s 100 billion cells. Iron is also involved in other functions including detoxification, cell protection, hormone manufacture (predominantly estrogen and progesterone), and the action of serotonin, your happy hormone. Even heavy metal toxicity is related to low iron. For all these reasons, persistently low iron—even if you are not considered anemic—is a serious concern. Women are more susceptible than men to iron deficiency due to blood loss during their monthly cycles. 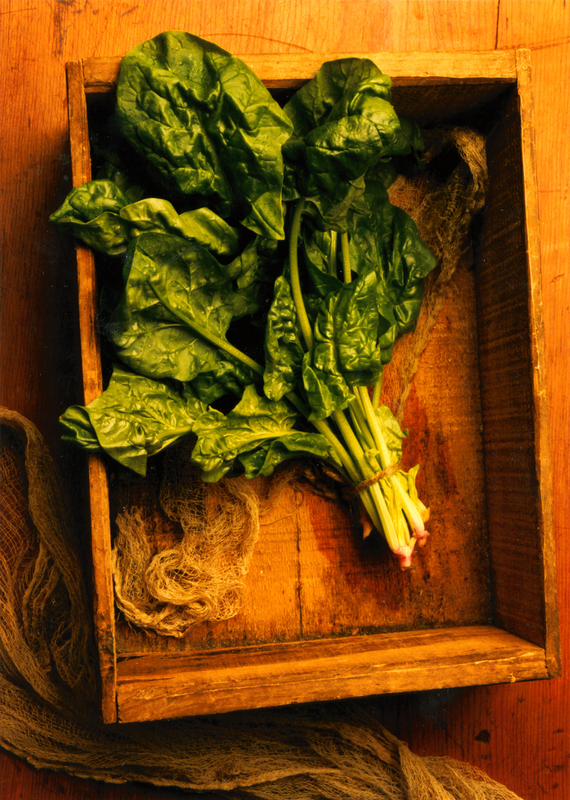 Yet over 57 percent of women do not get adequate levels of iron from the diet. Women require up to 20 milligrams (mg) of iron daily during the childbearing years, but most get less than 10 mg per day from food and often it is poorly absorbed. Simply supplementing with 10 mg per day of elemental iron could provide much-needed energy and alleviate a pending iron deficiency. A 300 mg tablet of ferrous gluconate contains 30 mg of elemental iron. A 300 mg tablet of ferrous sulphate contains 60 mg of elemental iron. A 300 mg tablet of ferrous fumarate contains 99 mg of elemental iron. If the iron supplement is labeled correctly with elemental iron, it will state 30 mg. However, some people end up taking 10 tablets trying to get the 300 mg that the doctor has told them to take. With this knowledge, it is easy to understand why some people take too much iron and experience overdose symptoms such as nausea, diarrhea, vomiting, black stools and stomach pains. Not all iron supplements are equal. 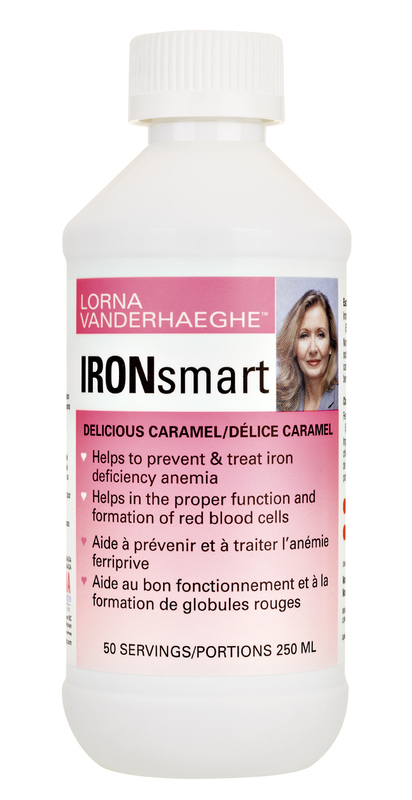 Daily consumption of low-dose liquid iron that provides an elemental dosage of 10 mg of iron in liposomal form is the solution to iron concerns. Liposomal technology is a revolutionary type of “packaging” that enhances nutrient delivery and absorption. A liposomal wrap around the iron aids its travel through the digestive tract, delivering the iron right to the receptor in the small intestine. As a result, it does not cause the stomach upset and constipation associated with iron tablets. It is safe for everyone, including children, and pregnant and breastfeeding women. Liposomal iron is also stable under acidic conditions. This enables it to pass through the highly acidic stomach environment without being destroyed or inhibited. You can take liposomal iron with or without food, which is unique because most iron supplements must be taken alone to promote absorption. Recent research indicates that the absorption of liposomal iron (ferric pyrophosphate), tested two hours after oral administration, is five times greater than ferrous fumarate, another iron salt. And after 12 hours, the total iron count in serum for liposomal iron was far higher than all other regular forms of iron. In short, liposomal iron raises levels quickly and effectively. 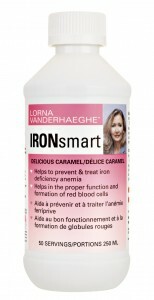 There is no need to drag through your days feeling tired or suffering from other iron deficiency symptoms. Reclaim your “get up and go” with liposomal iron.